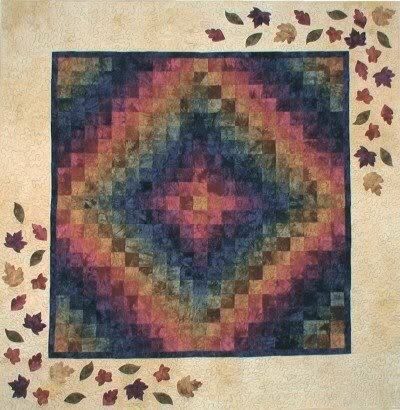 Custom cut Starr Design Quilt Kit. These fabrics are all hand dyed and cut. 60″ X 60″ Just a small change from the Lone Star Quilts I seem to be so fond of. Since I can’t take a trip to New England I’ll sew one instead.